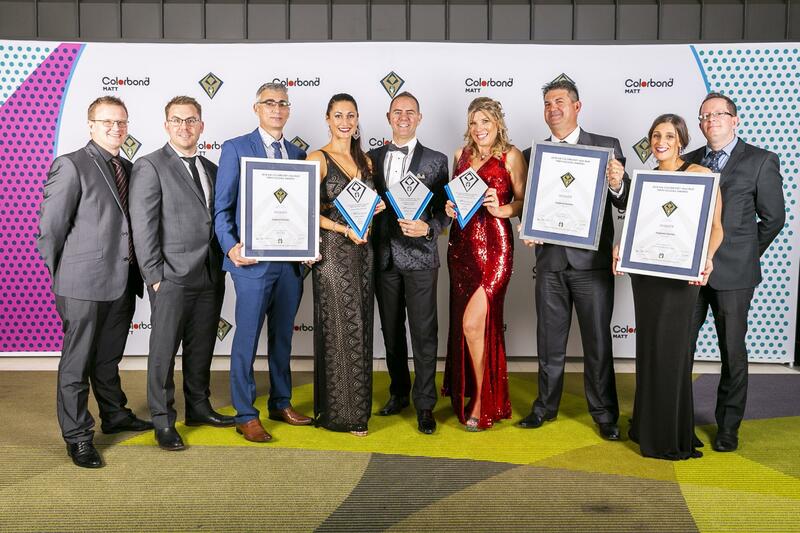 After another great year of inspired design and development, our team was eagerly anticipating the 2018 HIA Perth Housing Awards which was held on October 20th. 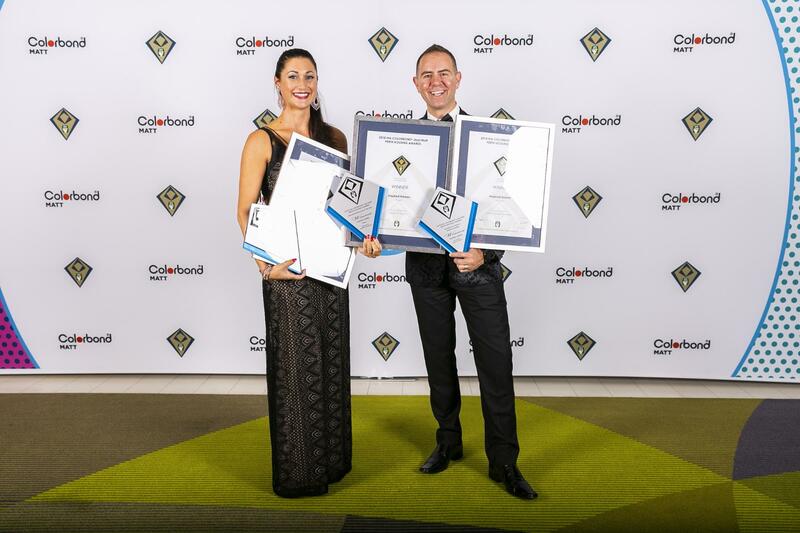 This year, we had our best award season on record with 6 winners and 12 finalists, including 2 finalists in the extremely prestigious HIA Perth Home of the Year! Thank you to all our phenomenal staff, suppliers and trades people who all contributed to these awards. We are so thankful to be working with such amazing people. 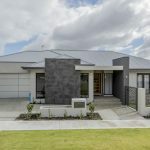 The Housing Industry Association (HIA) represents Australia’s home building industry, supporting the interests of regional and national building professionals. 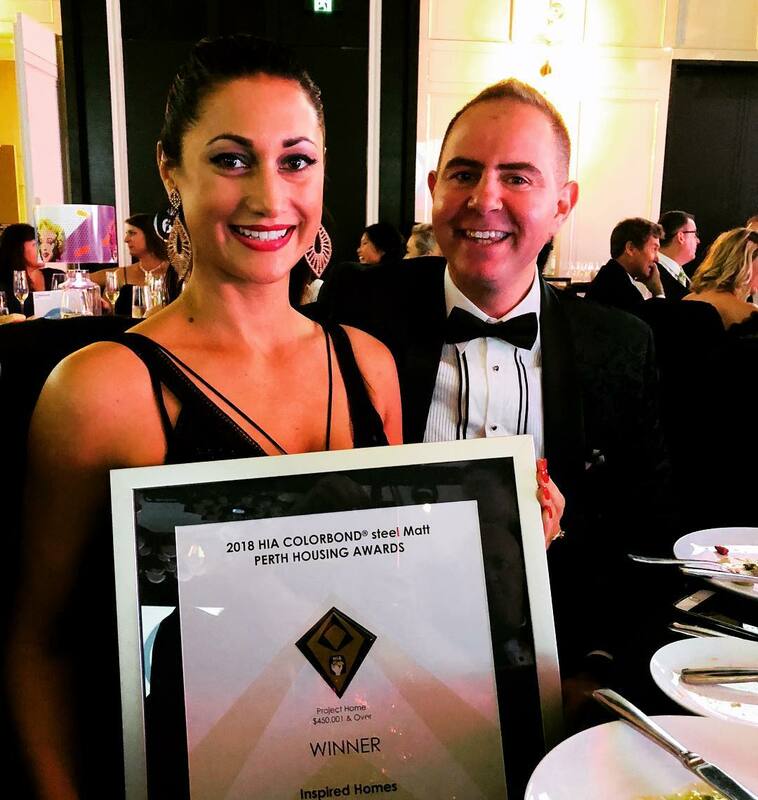 The Perth Housing awards are held annually to recognise and celebrate the region’s most premium work.